Many of us want to "vote with our dollars" by investing in companies that both share our values and can also offer the potential for earnings to help us meet our long-term goals. Impact investing is a strategy of including Environmental, Social and Governance (ESG) factors as part of investment analysis and portfolio construction. Want to invest in women? Prefer to support climate research? 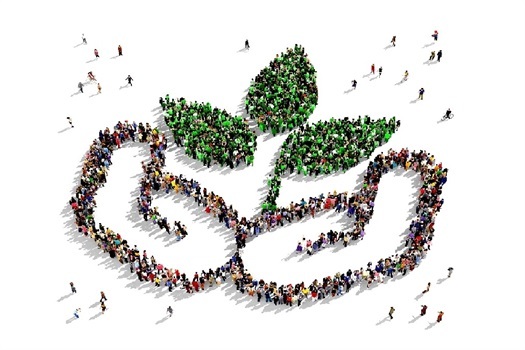 You can participate in Impact Investing with either an individual portfolio with an ESG focus, or alternatively, you can purchase mutual funds that provide ESG options. Below are some of the third-party asset managers we work with to help us customize your investment portfolio to better match your core values. ESG 101: WHAT IS ESG INVESTING? 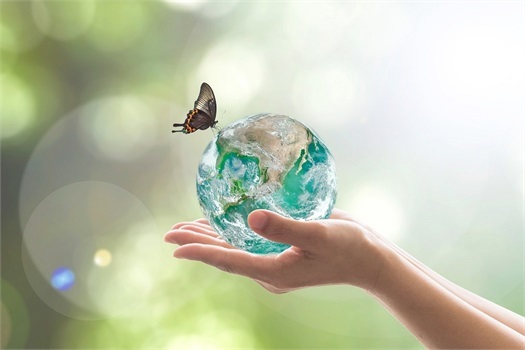 If you want to know more about how environmental, social and governance factors can be incorporated into an overall investment strategy, CLICK HERE to read the latest report from MSCI ESG Research.